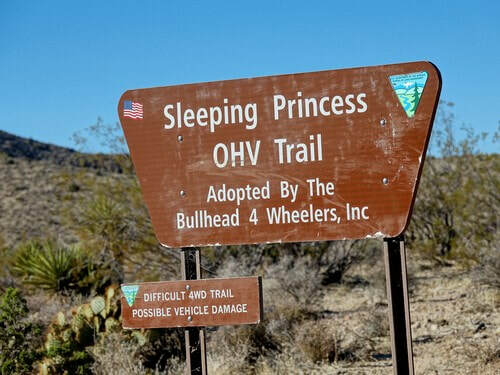 Kingman, Arizona has a variety of Jeep and ATV trails from easy graded roads to 4WD trails, on up to difficult 4x4 challenges. There is an interactive map with ALL TRAILS in the region on one map so you can put them in perspective. Kingman calls itself "The Heart of Historic Route 66". It is also the center of much previous mining activity, and these old mining roads provide miles of great Jeeping. 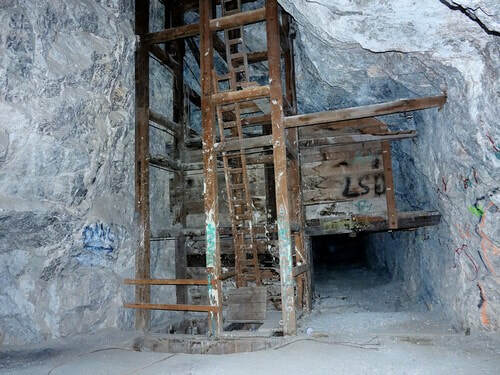 ​Mining generally took place in the mountains and this is where most of the Jeep trails are. Cerbat Mountains to the north, Hualapai Mountains in the south and Black Mountains to the west. I went to the BLM Kingman Office in November, 2017 to ask for maps of legal Jeep trails and was told they did not exist. The rep told me that all established trails and navigable washes are legal for driving. Use caution. This is sure to change over time. 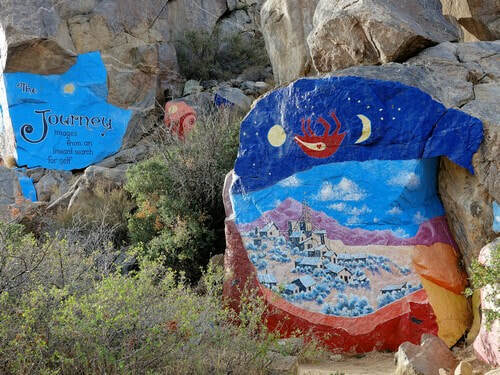 ​Towns in the Kingman Region also include Bullhead City, Golden Valley, Laughlin and Oatman. Wild burros are widespread throughout the region, as are deer in the higher elevations. 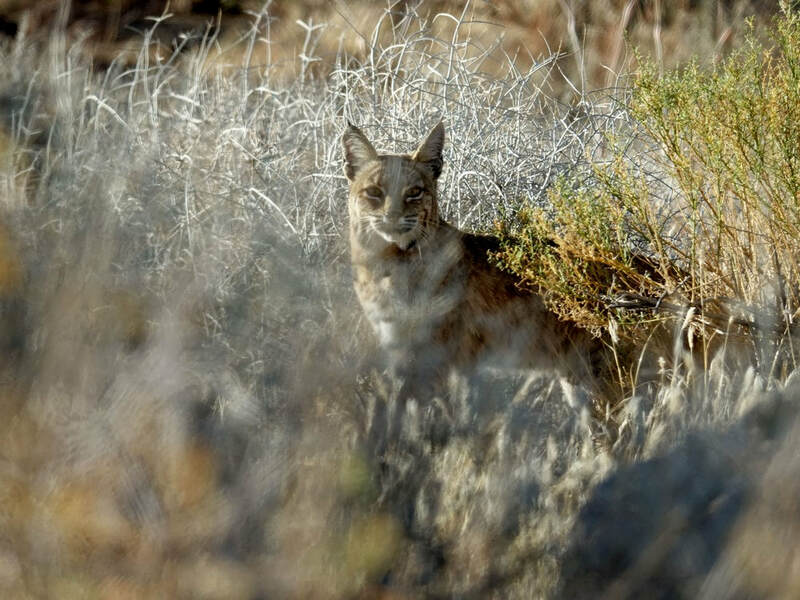 Bobcats are seldom seen, but you might get lucky like we did.